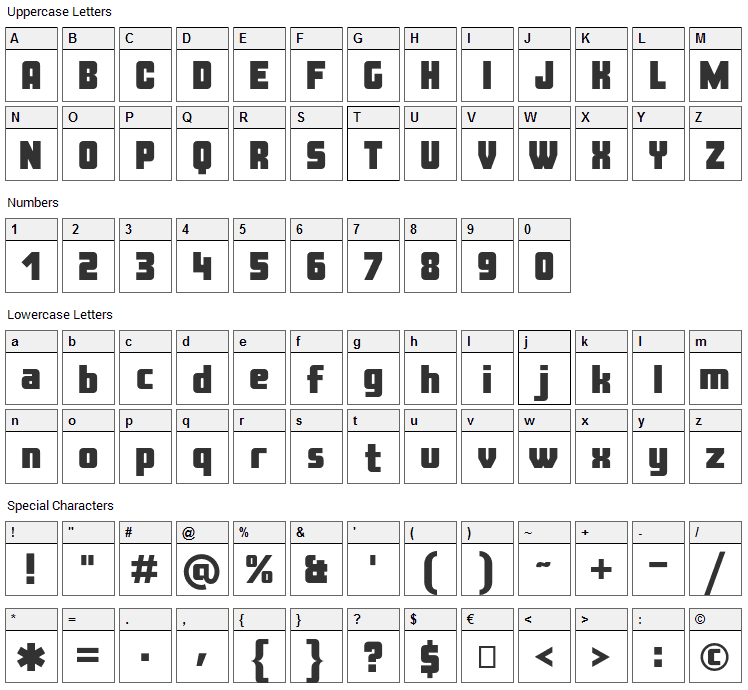 SIL Open Font License; enjoy it! 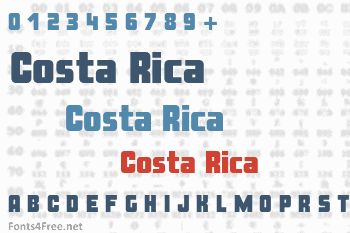 Costa Rica font contains 422 defined characters and 112 unique glyphs. 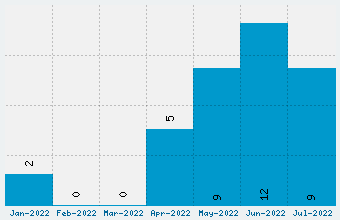 The font contains characters from the following unicode character ranges: Basic Latin (93), Latin-1 Supplement (96), Latin Extended-A (91), Latin Extended-B (40), Spacing Modifier Letters (4), Greek and Coptic (73), General Punctuation (16), Currency Symbols (1), Letterlike Symbols (1), Mathematical Operators (1), Alphabetic Presentation Forms (5).